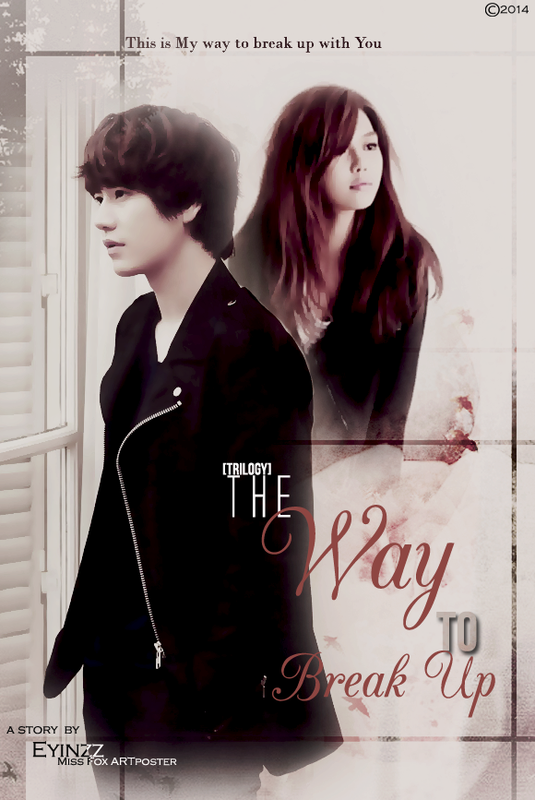 Title: Dauntless – Way To Go || Author: eyinzz || Main Cast: SNSD’s Sooyoung & Super Junior’s Kyuhyun || Genre: Romance, Angst, Married Life , etc || Rating: PG-16 || Legth: Drabble-Trilogy || Disclaimer: This is my own story! 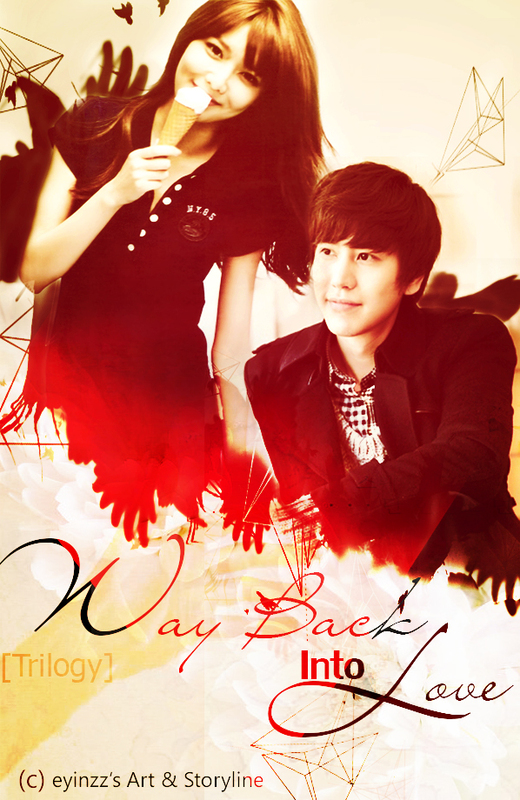 Title: Dauntless – Way Back Into Love || Author: eyinzz || Main Cast: SNSD’s Sooyoung & Super Junior’s Kyuhyun || Genre: Romance, Sad, Angst, Tragedy, etc || Rating: Teen || Legth: Drabble-Trilogy || Disclaimer: This is my own story! 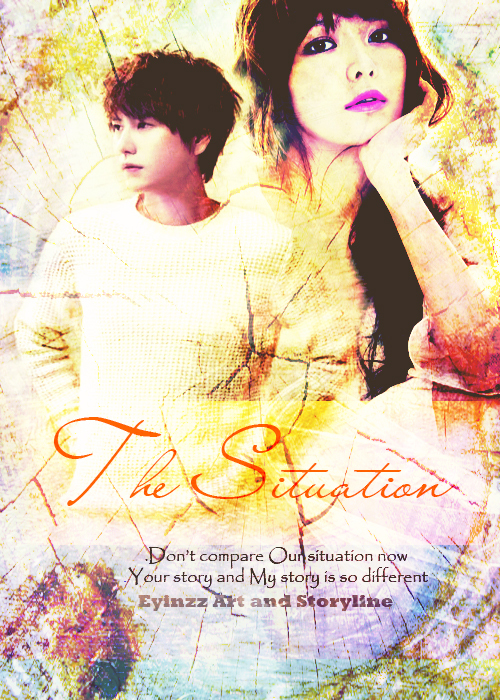 Title: Dauntless – The Way to Break Up || Author: eyinzz || Main Cast: SNSD’s Sooyoung & Super Junior’s Kyuhyun || Genre: Romance, Sad, Angst, Tragedy, etc || Rating: Teen || Legth: Drabble-Trilogy || Disclaimer: This is my own story! 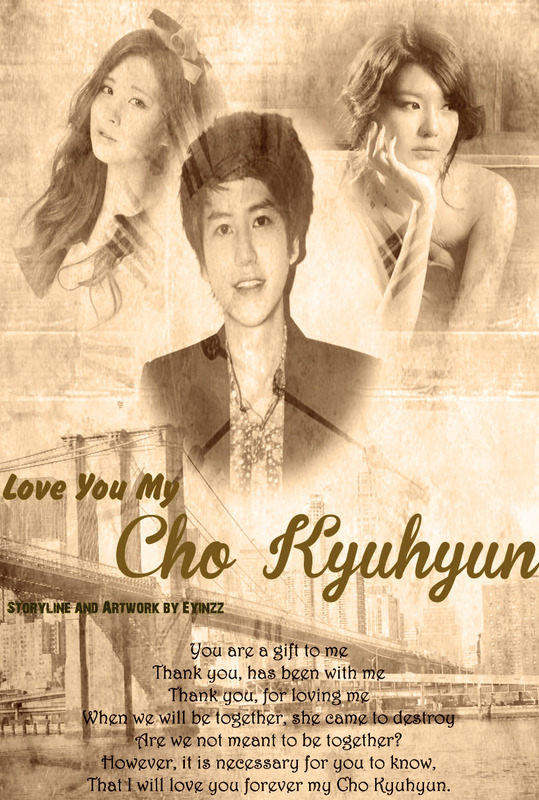 Title: [TEASER] Trilogy – Dauntless || Author: eyinzz || Main Cast: SNSD’s Sooyoung & Super Junior’s Kyuhyun || Genre: Romance, Sad, Angst, Tragedy, etc || Rating: Teen || Legth: Drabble-Trilogy || Disclaimer: This is my own story! Disclaimer: This is my story, not other people!